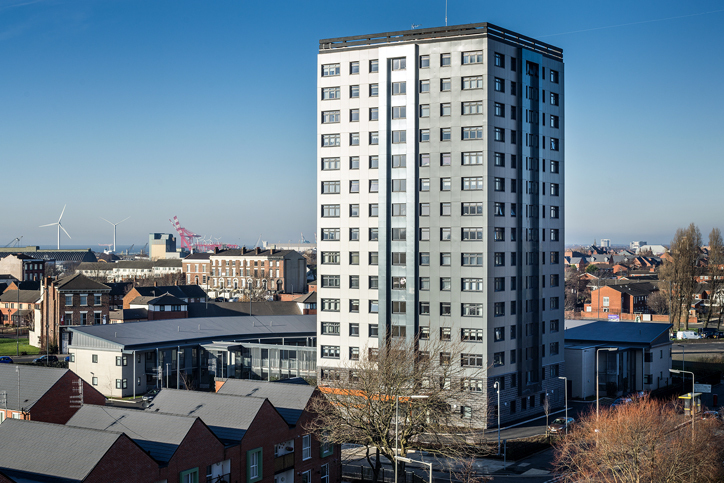 We are currently recruiting for a Vice Chair of our Board/Chair of our Audit and Risk Committee. Yesterday, we all woke up to the shocking incident in Grenfell Tower, London. 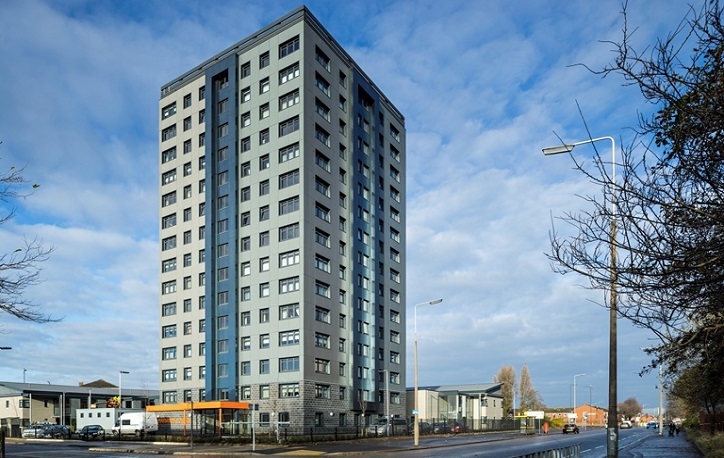 LMH has hand delivered a letter to all tenants within our two multi-storey blocks, Marwood Towers and Baden House, to reassure residents and allay fears. 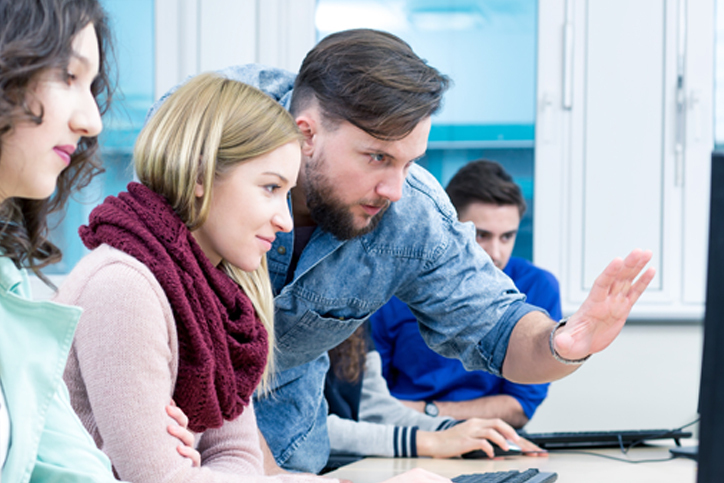 As an LMH tenant, did you know you can take advantage of free I.T. sessions? 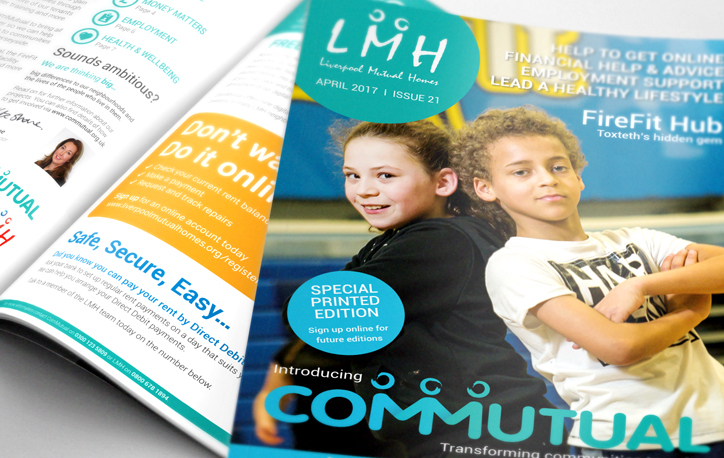 LMH’s charitable arm, ComMutual is helping to increase the access of I.T. by providing 100 places at various digital hubs across the city. 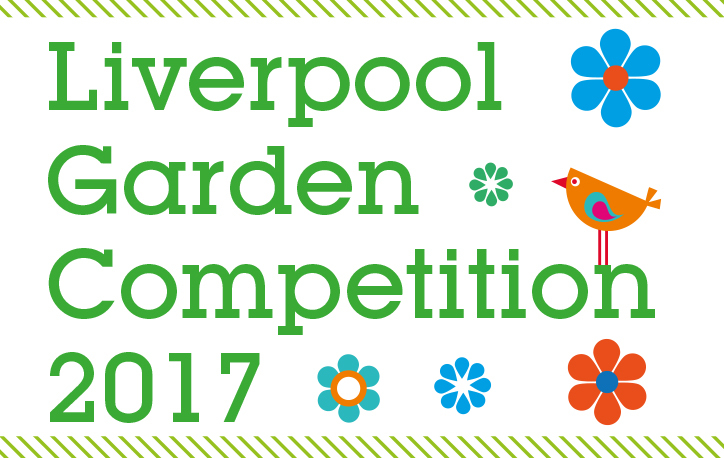 Kick start National Gardening Week by celebrating your garden creations as part of the Liverpool Garden Competition 2017. 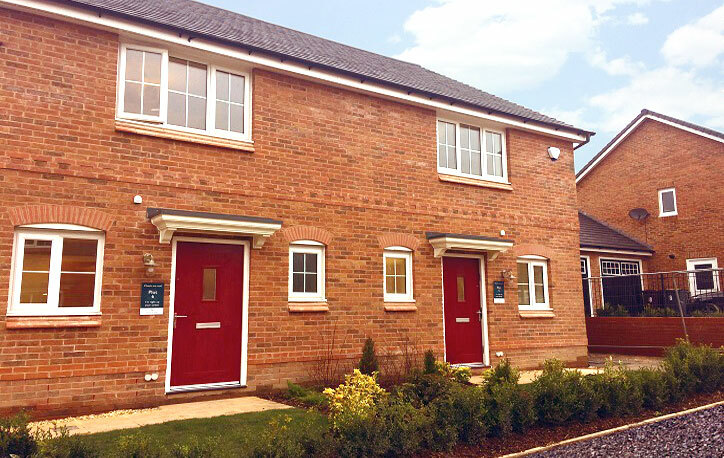 LMH is committed to involving tenants and leaseholders in all aspects of how we provide housing services. 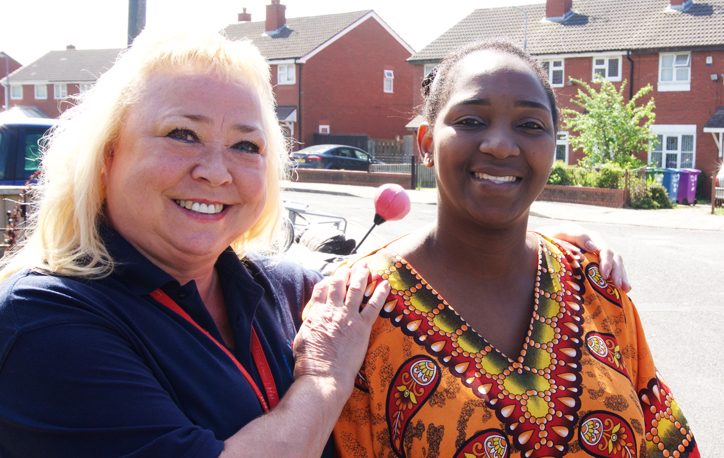 The Customer Involvement Team are currently speaking to tenants about becoming more involved. 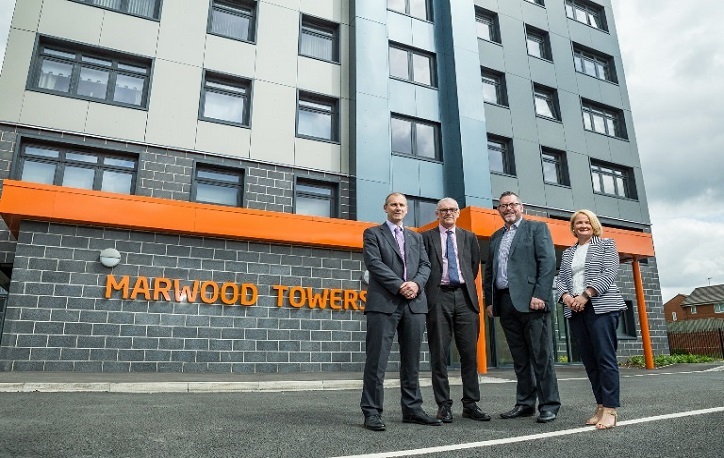 Liverpool Mutual Homes’ recently completed redevelopment of Marwood Towers, Everton, has been shortlisted for a prestigious regeneration award. 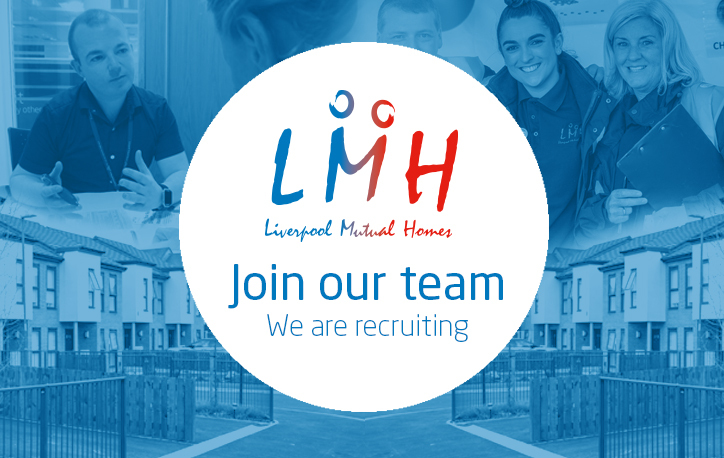 My LMH, which focuses on ComMutual, our new charitable arm and details the ways it will be helping improve the lives of people in our communities.